**OPEN HOUSE CANCELED**Updated home in highly sought after Windsor Knolls. 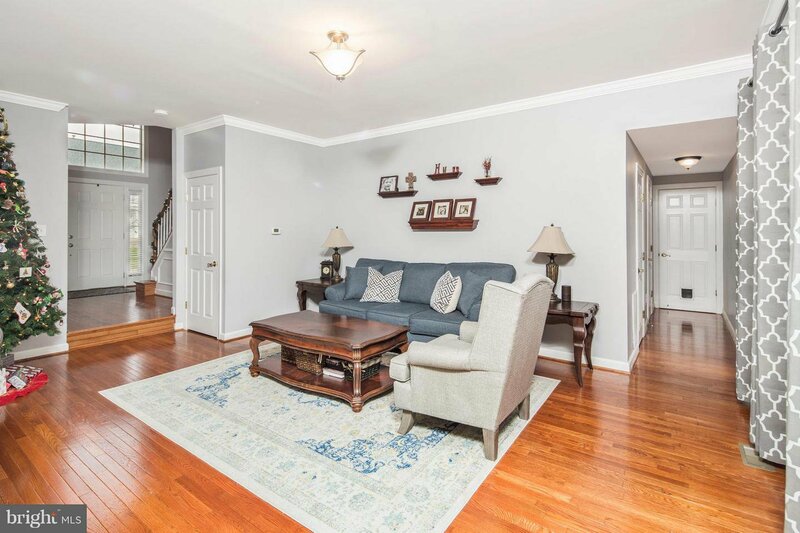 Open foyer, leads right into a great dining room. Beautiful kitchen and plenty of cabinet space, full of stainless steel appliances which leads into a great breakfast nook. Refinished hardwood floors. 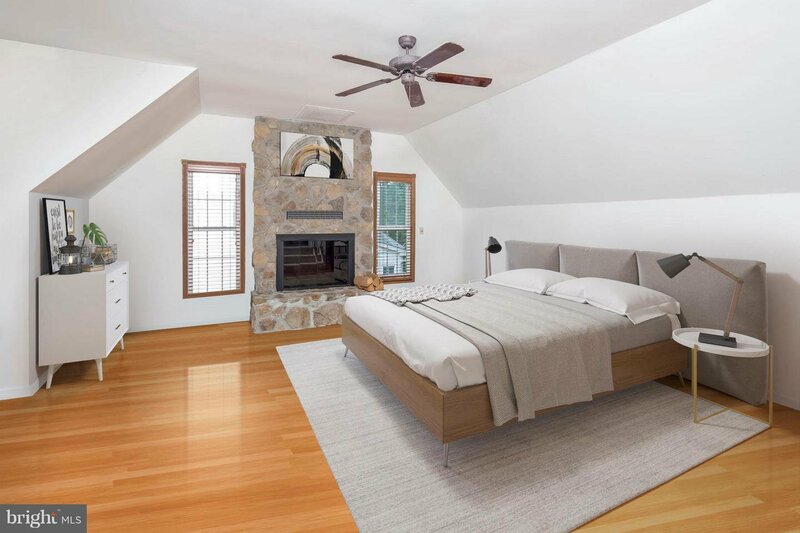 Amazing master suite with attached **BONUS ROOM** (Optional Fourth Bedroom) that includes a beautiful fireplace with high ceilings. 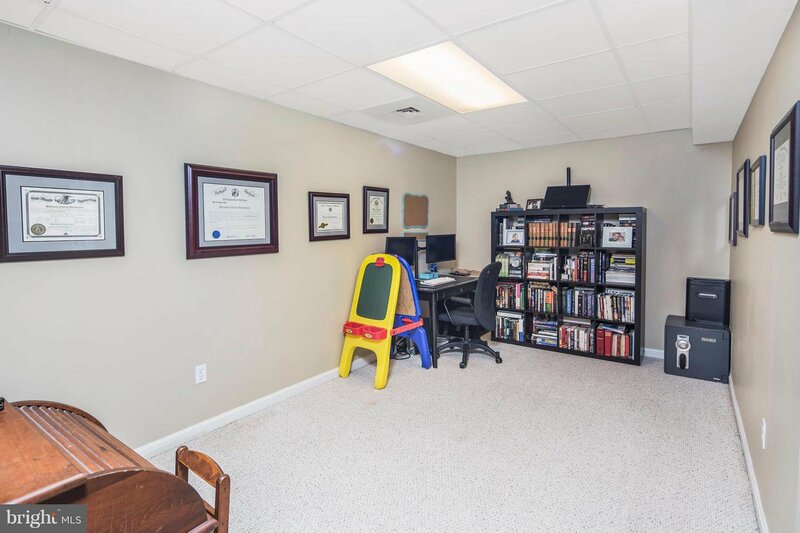 Fully finished basement with great office space and full bathroom. Large rear deck & over-sized yard space.